Sell to Us Price: $1,279.45 each. Australia's Perth Mint is back with its popular Lunar series of coins for sale. 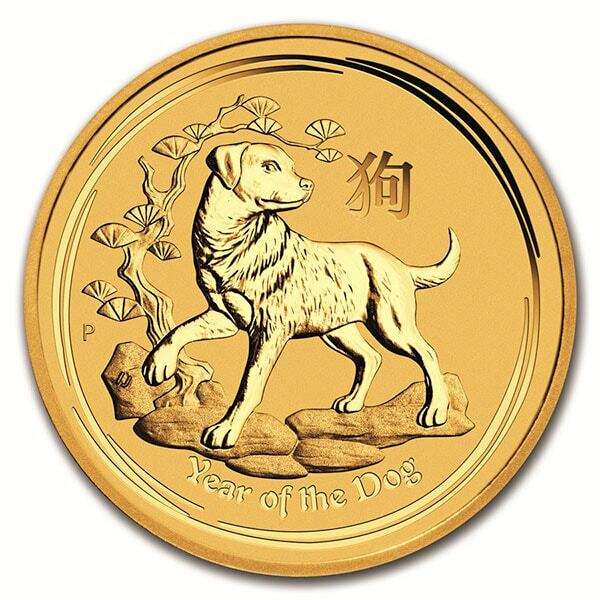 The latest issue of these 1 oz gold coins, is the beautiful Year of the Dog featuring a golden retriever. 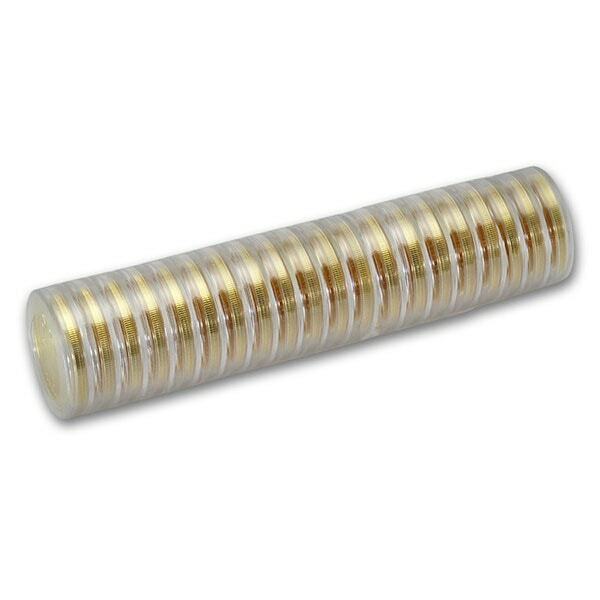 Allocations of these Lunar dog gold mint coins are limited and tend to sell out fast, so don't delay! The Perth Mint began minting these special edition coins in 1996, inspired by the Chinese Lunar calendar. Each series is 12 coins, with just one issued each year. 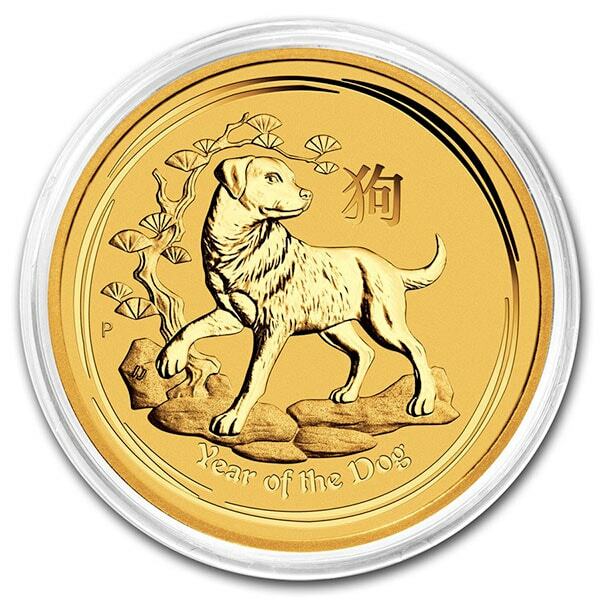 The Year of the Dog is the 11th issue in the current Lunar Coin Series II. Dog (reverse) - A Labrador Retriever with accompanying Chinese character for "dog" and a stylized pine tree. Our current buy pricing is $1,279.45 each and we will buy up to 20 ounces at this price. Simply call us on any weekday to lock pricing at 1-800-800-1865. One of the most beautiful gold coins I have ever seen! A great collectors item and you will take pride to have it in your collection. These Perth Mint coins are a work of art and they do INCREASE in value! 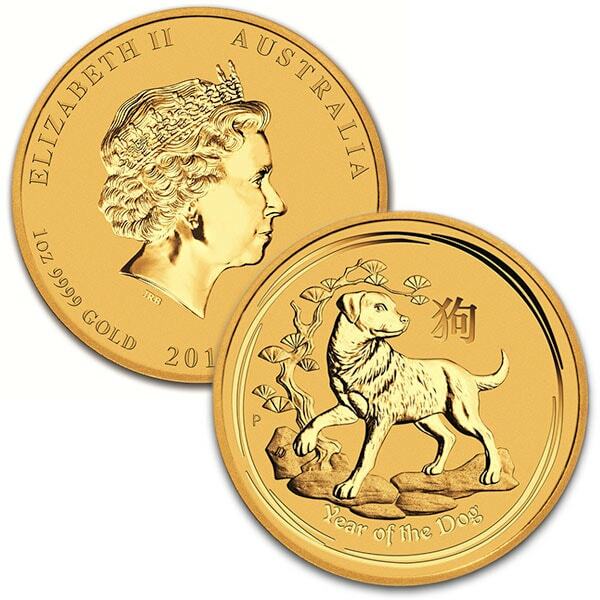 You can now sell your Perth Mint Lunar Series - 2018 Year of the Dog, 1 Oz .9999 Gold back to us online, at a price of $1,279.45 each!